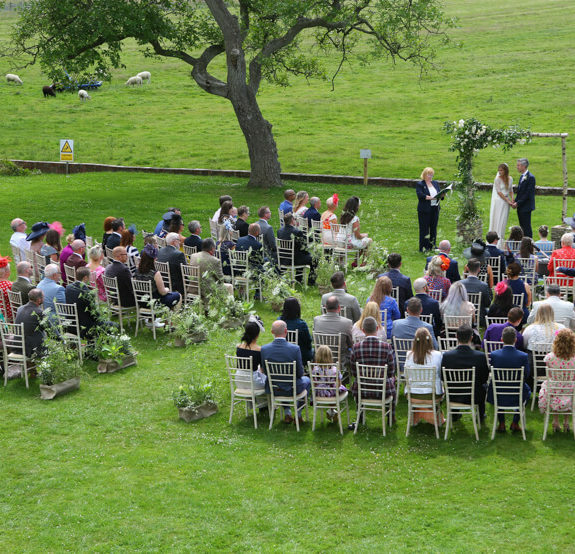 Whilst Hornington Manor is fully licensed to hold civil ceremonies at a number of beautiful locations around the grounds, many of our couples opt to have a church ceremony. 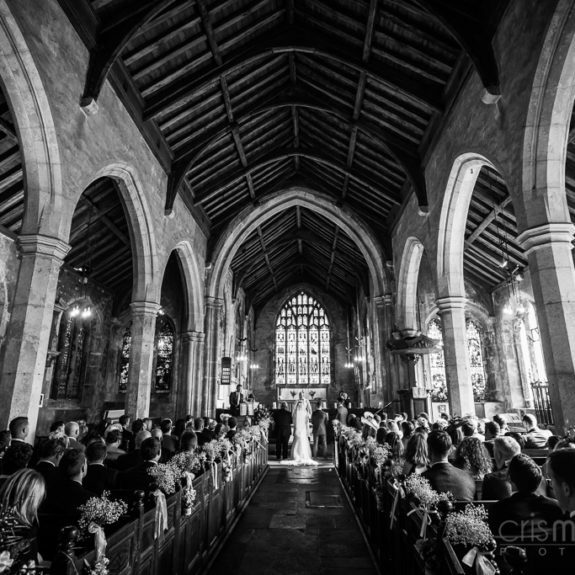 We always recommend the stunning All Saints’ Church in Bolton Percy to our couples, which is conveniently located just over a mile away from the Manor. You can even see the church spire through the trees across our fields! On meeting with Tara and her Mum when I first showed them around Hornington Manor, I immediately recognised their strong mother and daughter bond, which was so lovely to see. They were a very close family unit and I could tell this was going to be a very important day for everyone to enjoy. Friday, Saturday and Sunday; three spread sheets with various fun and games planned for the weekend were sent to me by Katie as I begun co-ordinating the wedding. This wasn’t just a one day wedding celebration; this was a whole weekend of festivity ahead. I have never seen anybody smile as much as Kayleigh did, from the moment she first set eyes on the Manor, to the morning she arrived with her family to set up her big day at the barn. Her long-awaited special day had finally arrived and Kayleigh was ecstatic she was going to marry her wonderful Matthew. 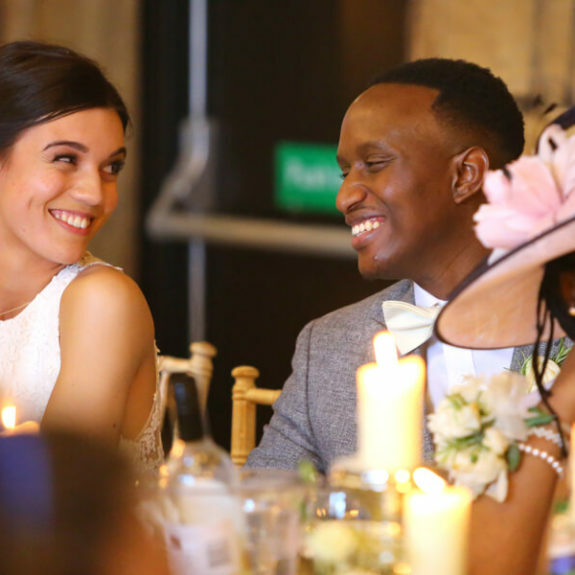 This week we are re-living the wonderful wedding weekend of Tebo and Rebecca. From the very moment this lovely couple came to look around the Manor, I knew that their wedding would be one full of fun, music and laughter. 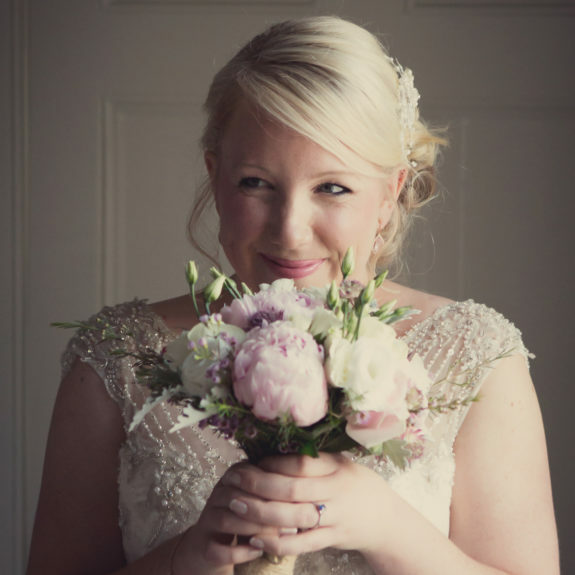 At Hornington Manor, we are so lucky to have the opportunity to work with some brilliant Yorkshire wedding suppliers, both local to us here in Bolton Percy but also further afield. 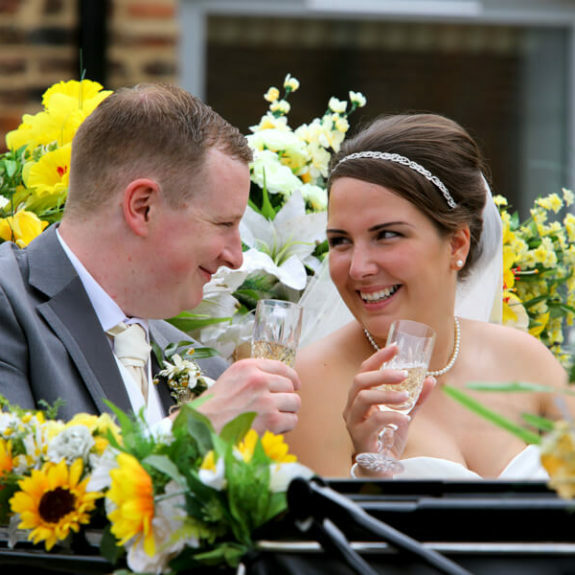 Daisy Chain is one of our fantastic recommended florists and we have had the pleasure of working with Jackie on a number of stunning weddings at Hornington Manor.